Navigating cultural differences in marriage can be a challenge but brings great rewards. This episode features Dusan and Elizabeth Turcon, Christine and Ysias Martinez, Justin and Bernadette McClain, and Dunn and Mary Estacio. 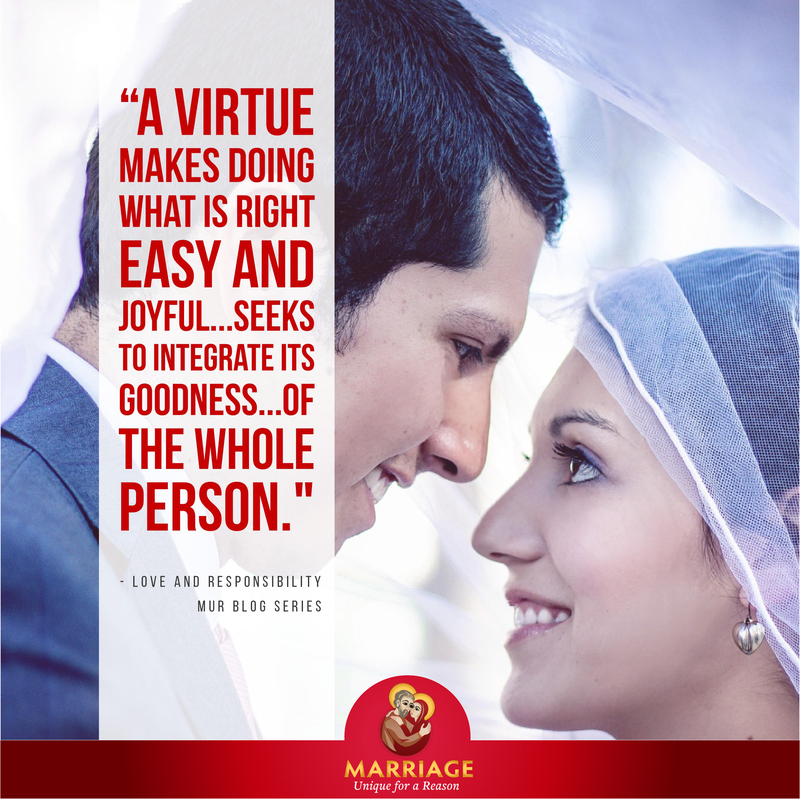 On today’s Made for Love, we continue to look at Humanae Vitae fifty years later. What is the Church’s teaching on the “transmission of life”? 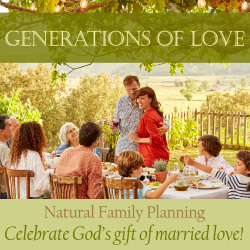 This episode features Chris and Becky Wilson, Sister Helena Burns, fsp, Chris Reynolds from the Couple to Couple League, Dr. John Grabowski of CUA, and Dr. Theresa Notare of the USCCB’s NFP office. Here are the Resolutions of the Lambeth Conference of 1930. The Murphys, Dawsons, and Stouts all thought that because they studied theology, they would be really good at this marriage thing. But knowing the Theology of the Body, while that knowledge is certainly a gift, does not mean your marriage will be easy. The messiness and difficulty of marriage is part of the vocation; it doesn’t mean that you are failing. Listen to these stories of real marriage and its beauty.